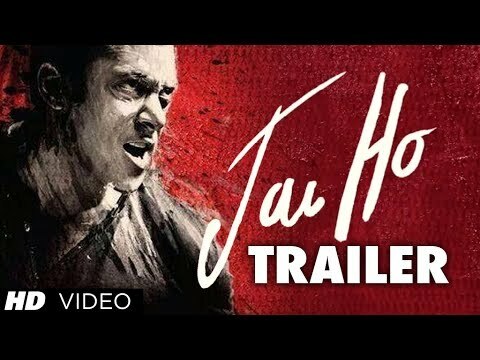 Check out Blank Official Trailer starring Sunny Deol, Karan Kapadia, Ishita Dutta, Karanvir Sharma, Jameel Khan and directed by Behzad Khambata. 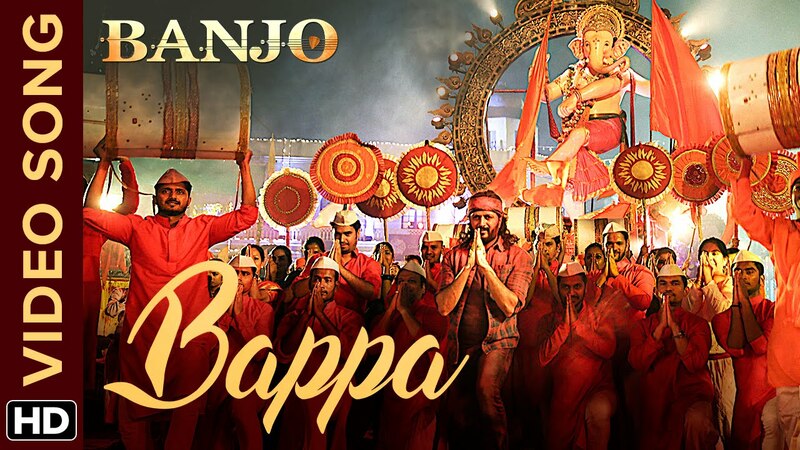 Check out Bappa Song from Banjo ft Riteish Deshmukh and directed by Ravi Jadhav. 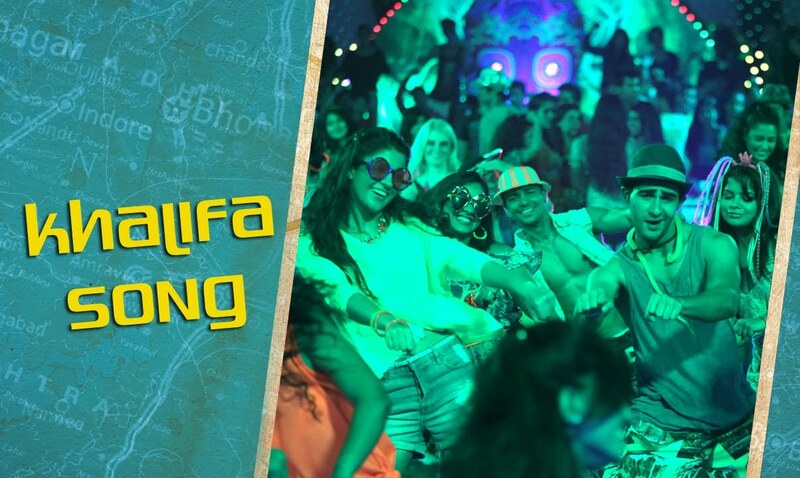 Check out Yeh Fugly Fugly Kya Hai Song from Fugly starring Salman Khan, Akshay Kumar, Vijender Singh. 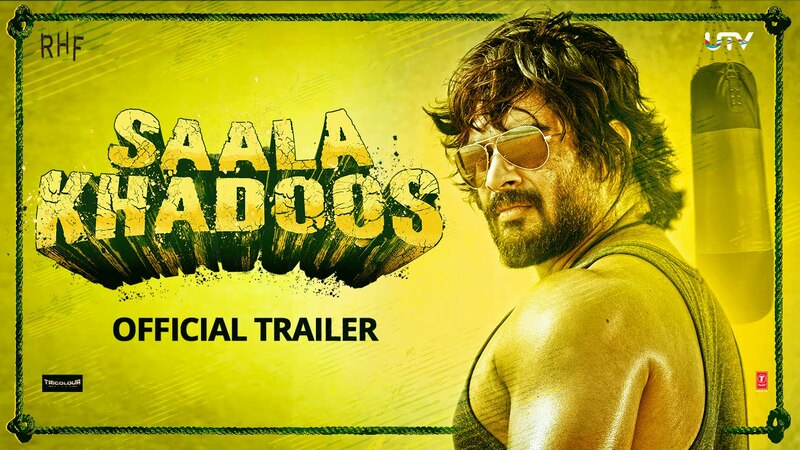 Check out Saala Khadoos Official Theatrical Trailer starring R Madhavan, Ritika Singh and directed by Sudha Kongara. 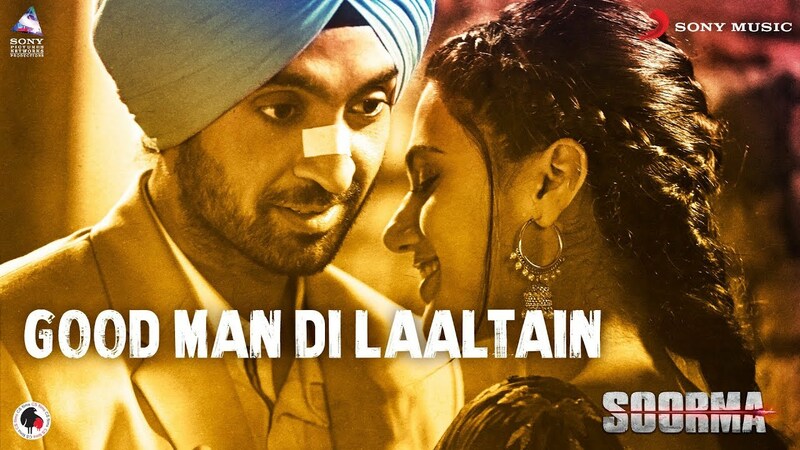 Check out Khalifa Song from Lekar Hum Deewana Dil starring Armaan Jain, Deeksha Seth and directed by Arif Ali. So Sunny is launching his girlfriend Dimple’s nephew. 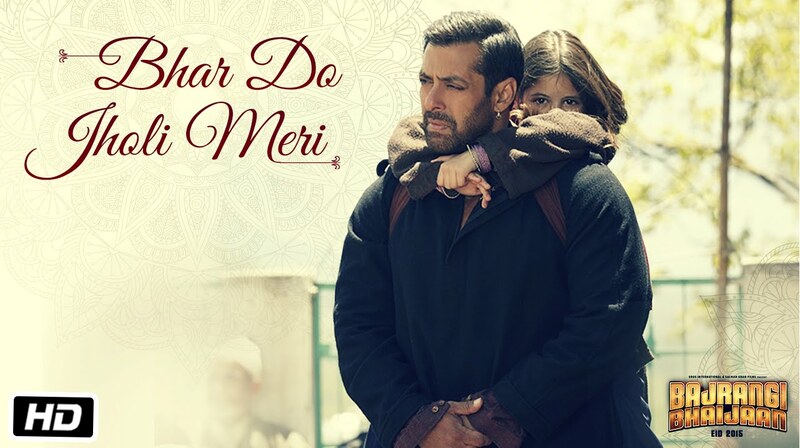 After a long time a Sunny Deol trailer is looking somewhat interesting though its the cliched plot of terrorism.